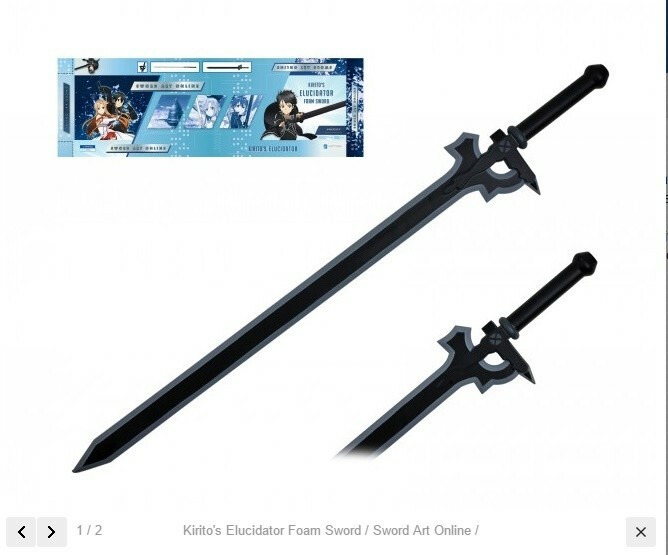 Product information "Sword Art Online - Elucidator"
Kirito's primary weapon in Sword Art Online. 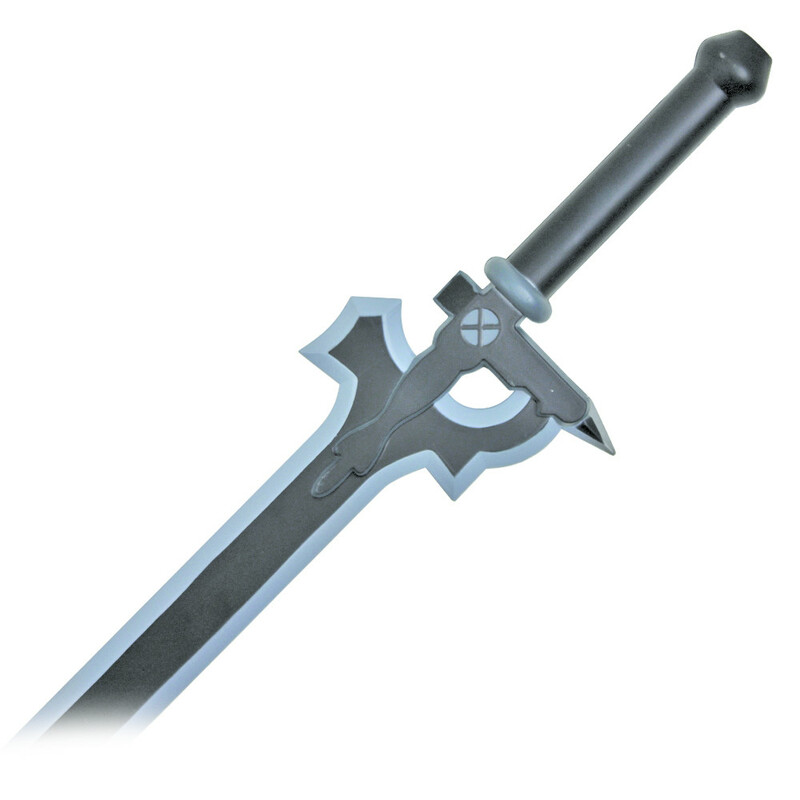 This sword is a demonic monster drop from a boss on the 50th Floor that Kirito wields along with «Dark Repulser». It was boosted to +45 by Lisbeth out of a maximum of 50. Please Note: These swords can be used for light touch games and cosplay, but are not recommended for heavy contact games. Related links to "Sword Art Online - Elucidator"
Customer evaluation for "Sword Art Online - Elucidator"